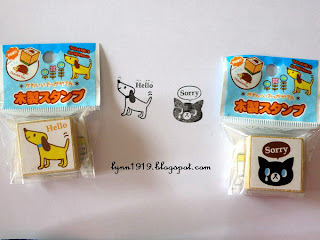 I've bought these two rubber stamps a few days ago from Kinokuniya bookstore in KLCC. 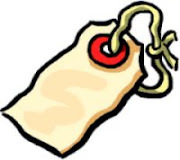 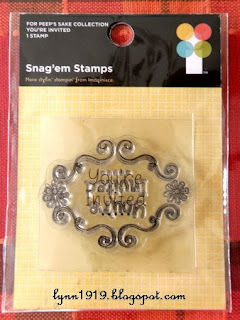 It costs RM5 for a stamp. 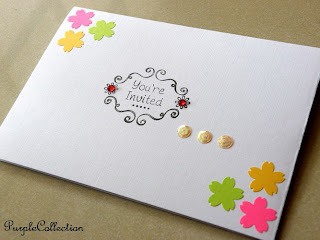 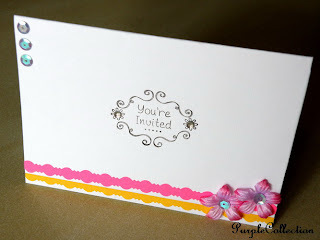 This is the "You're Invited" clear stamp that I bought from Craft Haven in One Utama last two days. 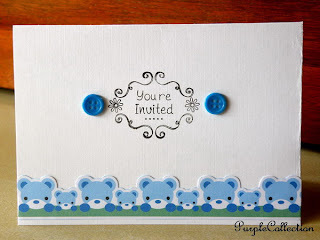 I've started using this stamp yesterday, making invitation cards. 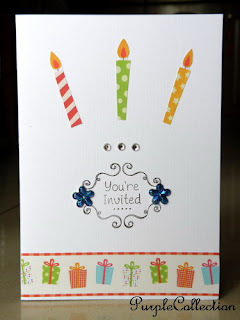 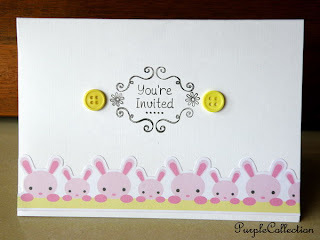 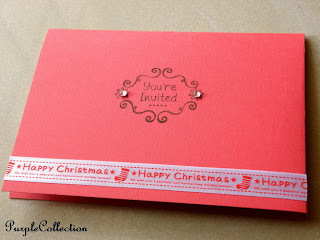 Here're the simple invitation cards I made yesterday. 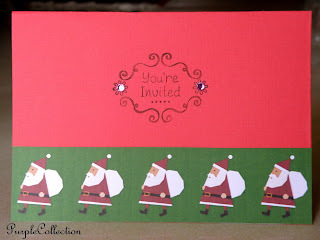 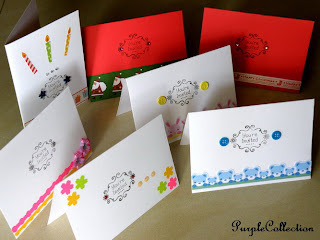 These cards are suitable for christmas party invitations, birthday party invitations, new born baby christening invitation or maybe house warming invitations ?